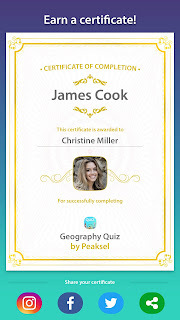 How many of you are real James Cooks of the world? 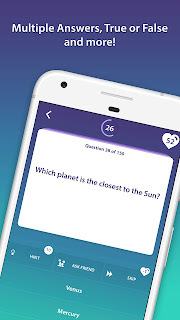 How many of you have any interest or knowledge of Geography? 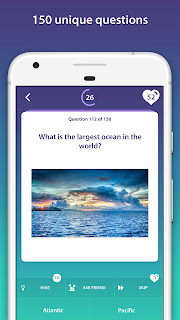 Find out for yourselves by playing this amazing quiz app – Geography Quiz – full of questions and answers, colorful pictures, fun facts, interesting features and graphics, and what not. 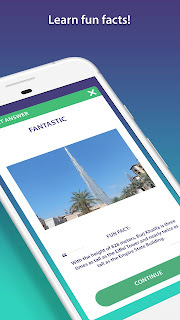 Not only can you sharpen your knowledge of Geography, but also improve your languages skills, as the quiz is available in 15 different languages! Double challenge yourself and get a certificate! Have fun!